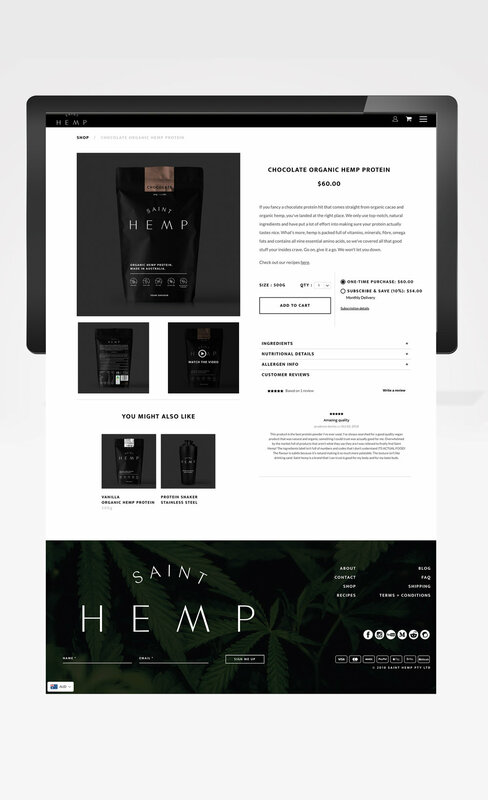 Saint Hemp has been my biggest design project to date. I’ve had the pleasure of discovering the brands identity, designing the packaging, a tri-suit and apparel, print collateral, digital collateral (including their website), social media and so much more! 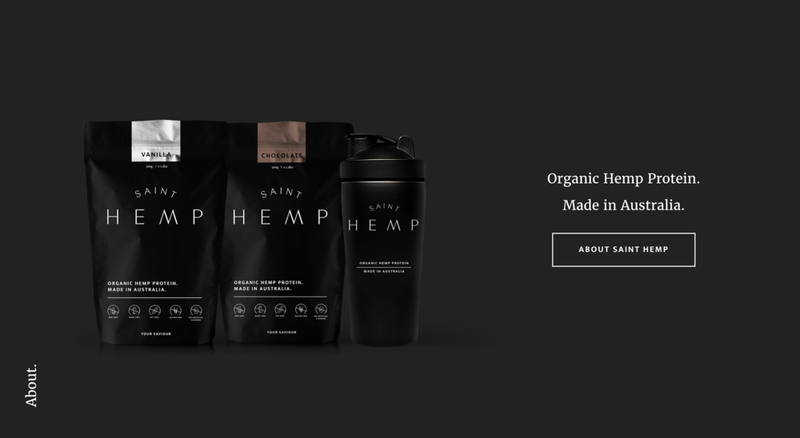 Besides being lucky enough to work with the awesome founders, I’ve also had the opportunity to watch this brand grow from just an idea, through to the manufacturing stage and finally the delivery of an incredible product. 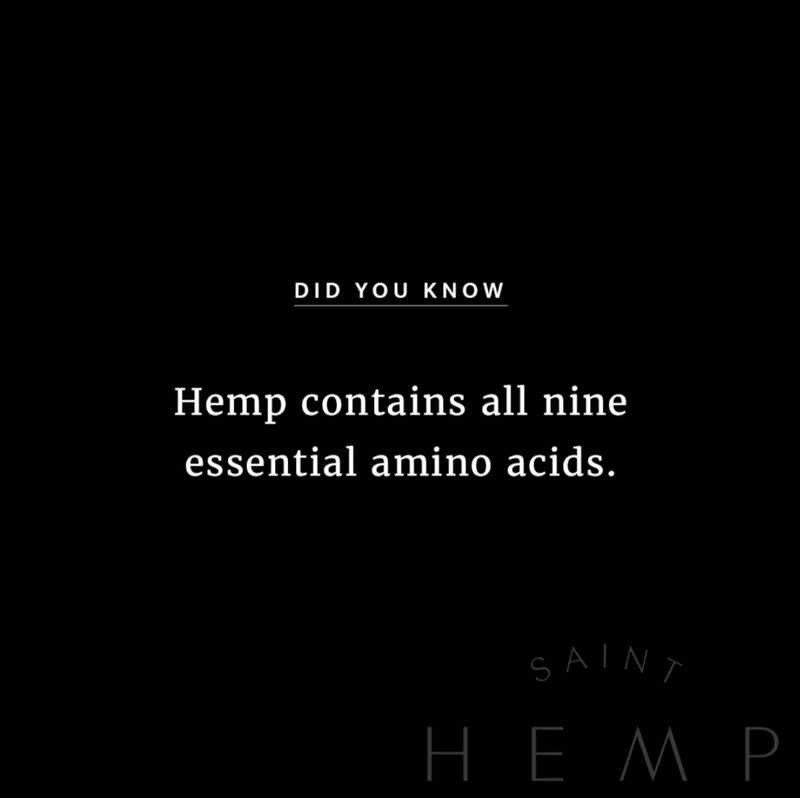 Saint Hemp is about educating people on what they’re putting into their bodies. 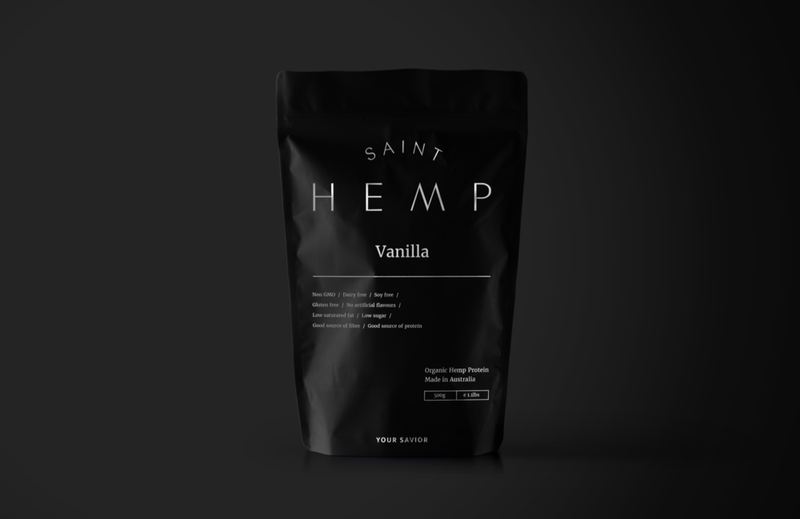 Their products are for the Yogis, Gym Junkies, Nanna’s, Parents, Children and average Joe’s. Their message is clear; there are no hidden nasties. So I’ve crafted a brand to encompass this message.